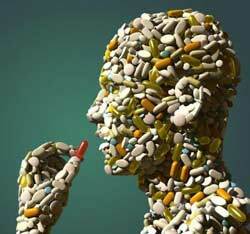 Supplements have been the staple for sports athletes, bodybuilders, and fitness enthusiasts for a very long time. Many turn to supplements to increase their performance and progress in and out of the gym. Once such supplement is creatine. Creatine is one of the biggest players in the fitness circuit, and for very good reason. Why? It actually works. Creatine helps enhance muscle growth and fat loss. It is also safe and has been through many clinical trials to back this. Because of creatine’s reputation, it is also widely available and in many different forms. 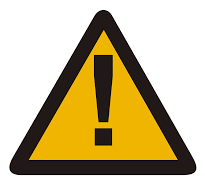 Creatine tablets, powders, drink mixes, and energy bars can be easily obtained at most supermarkets, nutrition and drug stores, or via the web. Creatine is a nitrogenous acid present in just about all living tissue. Creatine is considered non-essential, which means the body synthesizes it from other components, in particular the amino acids methionine, arginine, and glycine. The basic role of creatine is to help regenerate what is called ATP. ATP is used as the energy fuel in the body’s cells. ATP is very important in skeletal muscle tissue. Evidence shows taking creatine supplements gives your body an energetic boost when compared to a body functioning on synthesized or dietary creatine. What Are the Major Benefits of Creatine? Creatine supplementation essentially helps increase muscle size, power, and strength. Initially, creatine simply allows your muscles to take on more water which makes them appear larger. However, in time, creatine does in fact help transform the muscle fibers themselves for actual muscle gain. This gain ultimately improves your power and strength via a sort of snowball effect. Creatine also impacts the body’s energy production, allowing users to participate in longer duration training sessions. This combination makes creatine one of the best supplements to help improve your workouts and muscle building results. Creatine impacts the body’s energy system and in turn improves an athlete’s strength and overall power. Notably, creatine aids high-intensity anaerobic activities like heavy weight training. That said, aerobic activities like long distance running do not see much a benefit from creatine supplementation. Overall, though, the benefits creatine give an athlete will really will depend on their goals and training program. Is Creatine Really As Safe as Many Claim? Creatine use has been prevalent for awhile now and many trials have also been completed to test for safety and effectiveness. The general outcome is that creatine is a very safe supplement and just about anyone can utilize it to see improved muscle gain and performance. However, usage guidelines for children and teenagers have not been set, so creatine is recommended for adults only. That being said, everything has a cost so you will always want to consult with your physician before using creatine, especially if you have preexisting kidney or liver issues. For example, some drugs may interact with creatine in a non desirable way and you may be surprised with minor or even major side effects. How Do You Consume Creatine? Creatine consumption is similar to many other supplements on the market. Generally, creatine comes in powder form which you can easily add a desired amount to your protein shake, et cetera. Creatine also comes in capsules and other forms if preferred. The amount of creatine to consume isn’t quite as clear cut, however. There is a lot of conflicting advice out there on the subject. That said, 2 to 5 grams daily either before or after your workouts is a fairly standard dosage. Also, be sure to drink lots of water, especially during heavy training sessions. There are more detailed guides out there if you’re looking for more information on the subject. Overall, though, a little goes a long way with creatine so more than 5 grams a day is typically not going to make much a difference, not to mention you increase your risk of adverse effects. Creatine is generally considered a safe supplement and it has been shown to be an effective way to gain more muscle and improve athletic performance. Alongside protein, it is the other go-to supplement that most bodybuilders and fitness enthusiasts rely on, notably because of its safety and effectiveness. 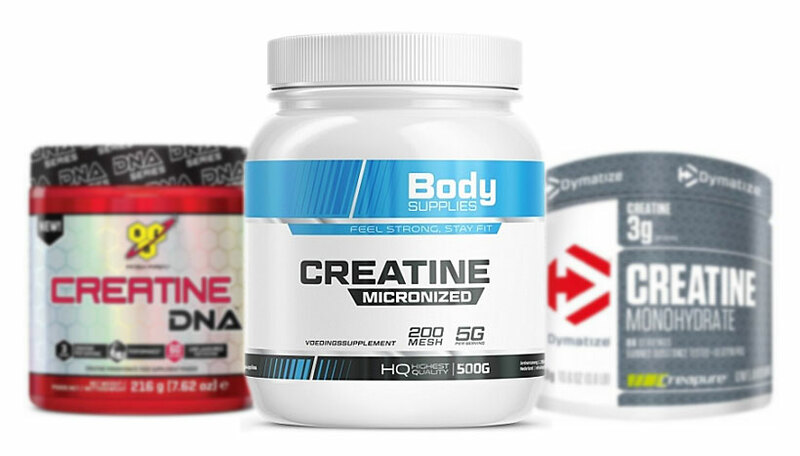 If you’re looking to improve your fit game, creatine should definitely be on your list. 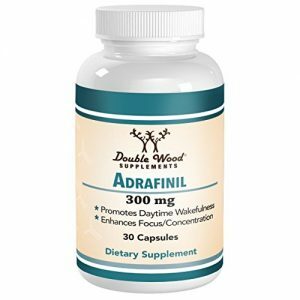 How Does Adrafinil Affect Your Workout?